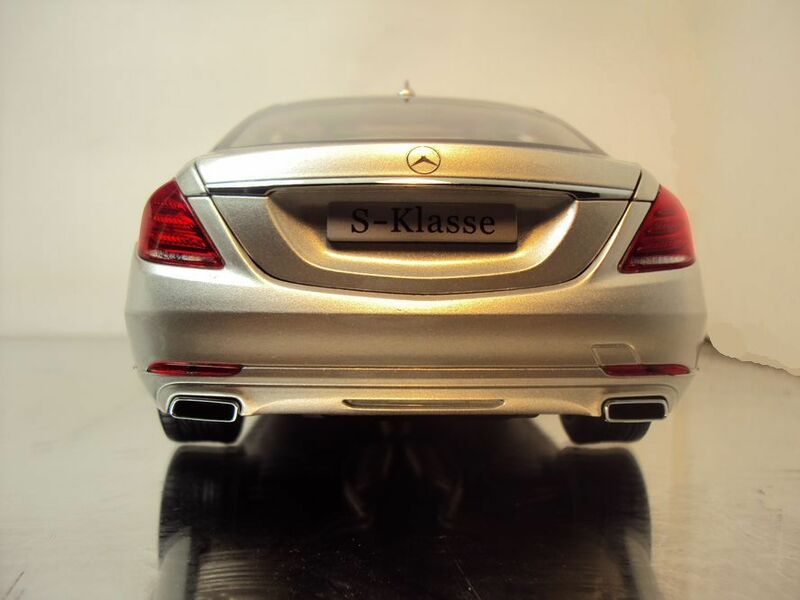 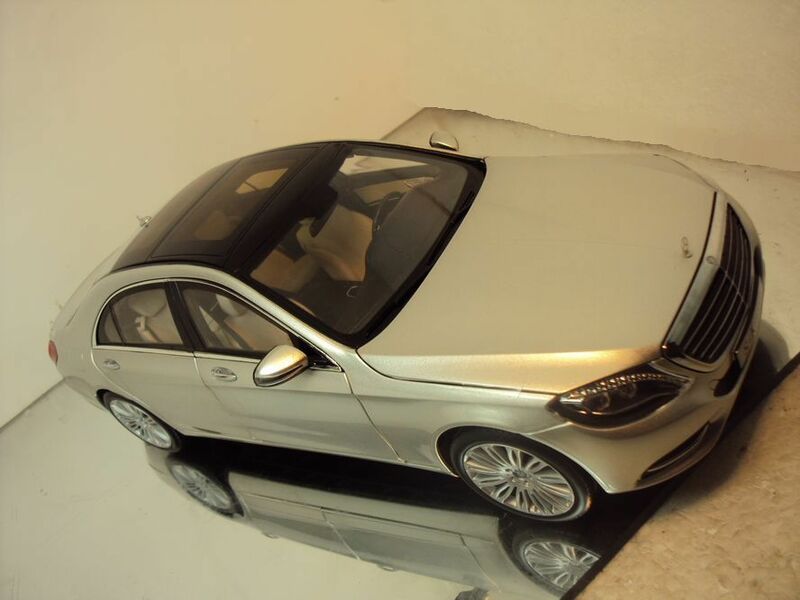 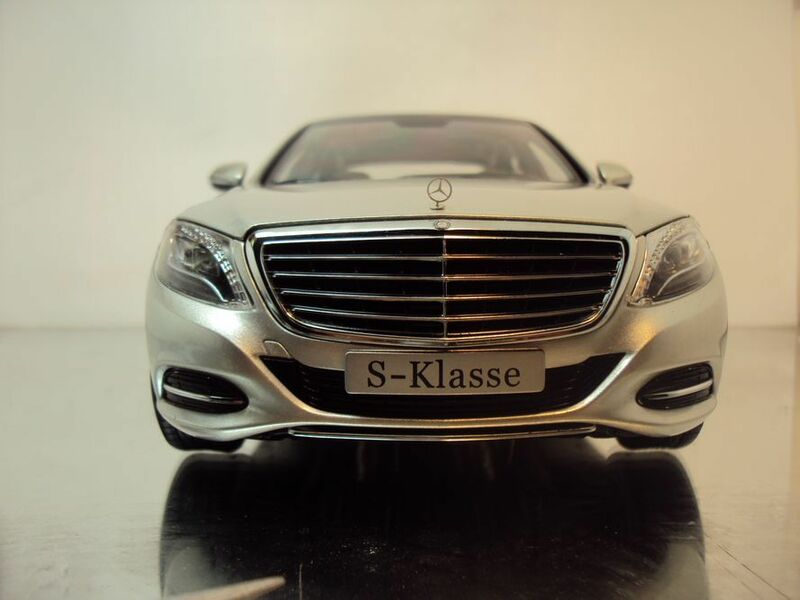 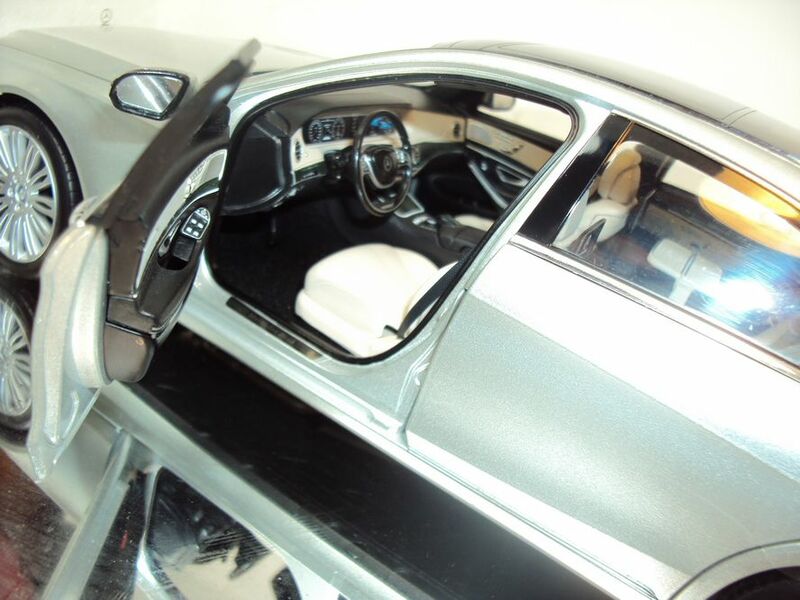 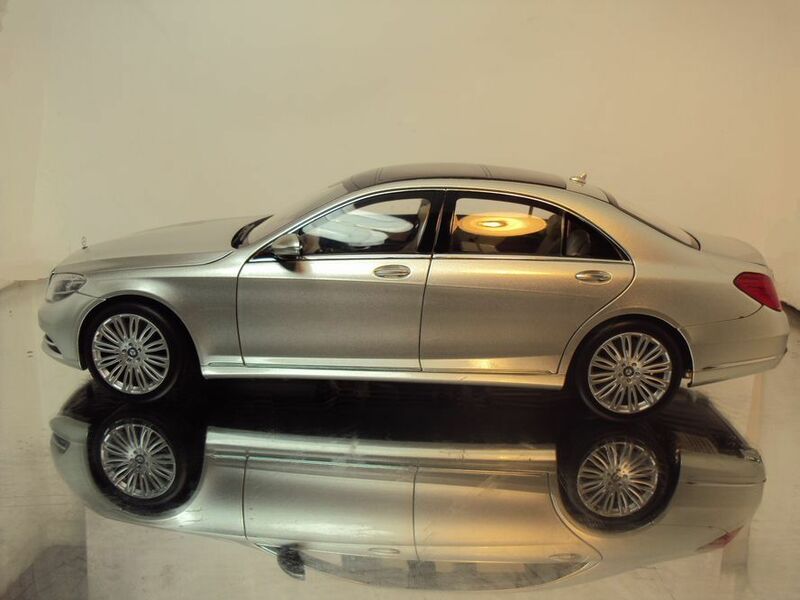 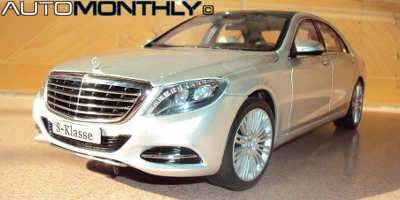 As with the Mercedes CLA, the S-Class was also revealed in advance as a die-cast model. 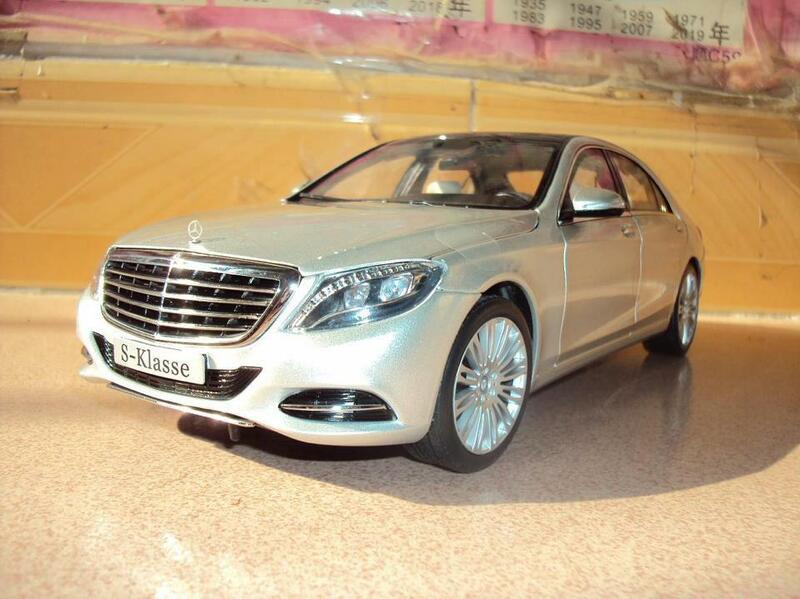 We already saw a official picture of the large luxurious sedan, but that was a sportier version, possibly the AMG. 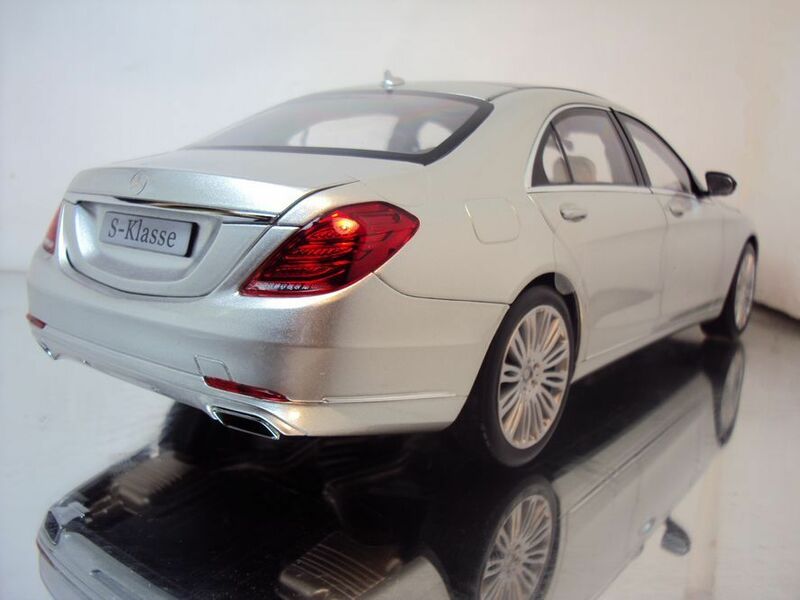 This time we get an idea of the appearance of the base version of this car. 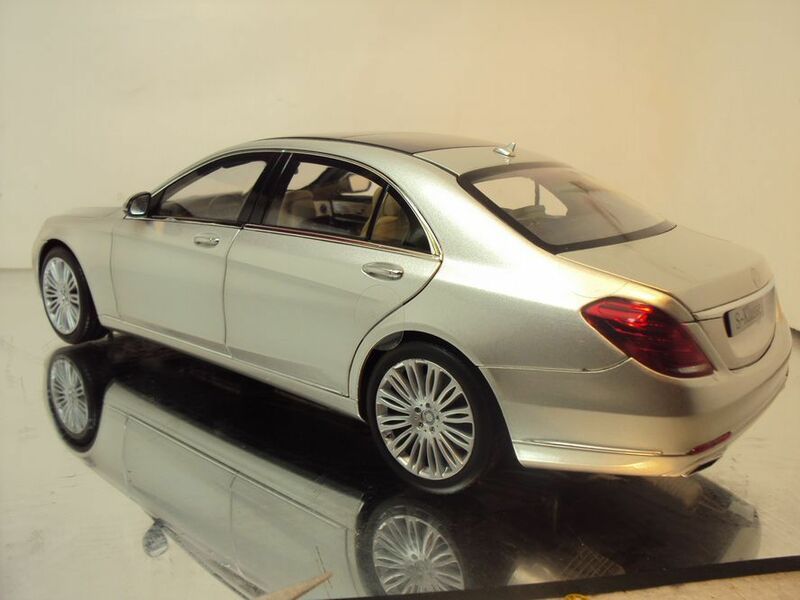 The official presentation is still scheduled for May 15, but we already saw the car, so we just need to find out the technicals details of this large car.